Kokaa Spa at Kanuhura Maldives has been named the best Luxury Island Resort Spa in Indian Ocean. The continental award was presented to the resort at the 2018 World Luxury Spa Awards Gala held at the Galgorm Resort and Spa on July 14. 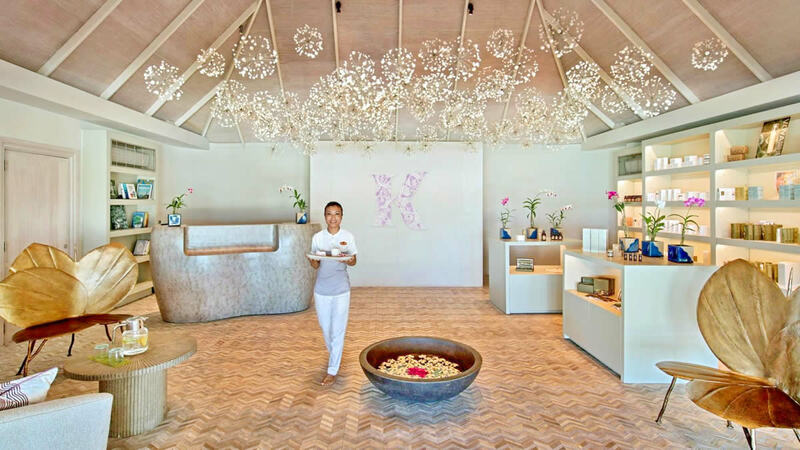 A tropical and relaxed atmosphere blows on Kanuhura with its exceptional Kokaa Spa, featuring a holistic sanctuary with elegant, nature inspired treatment areas, and offering wellness experiences in a serene world of delicate scents, lights and elements, and the touch of nature’s purest ingredients. The Kokaa spa features nine spacious treatment rooms including three doubles for side-by-side couples’ treatments, an outdoor beachside spa pavilion, cold plunge pools, jacuzzis, separate steam bath and dry sauna, and a beauty salon. It also features an air-conditioned gym and an aerobics studio, while a professional instructor is on-site to conduct yoga sessions. 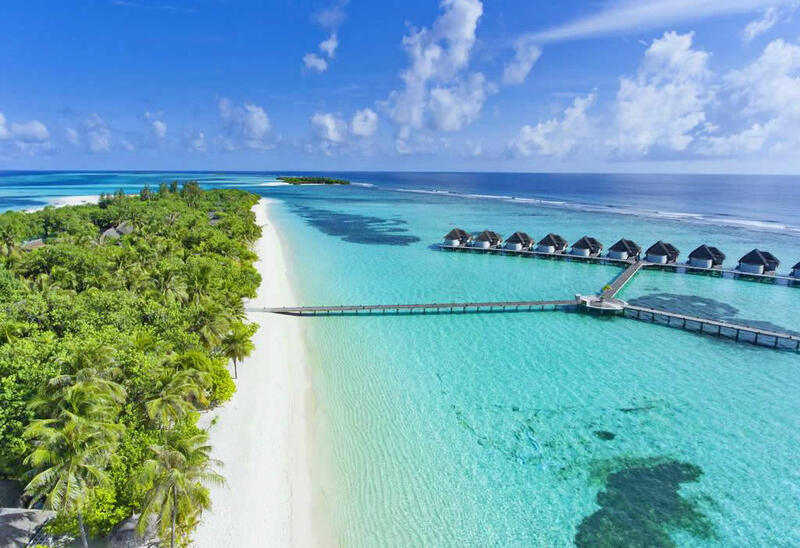 Located at the heart of one of the most spectacular Maldives atolls, Kanuhura is considered one of the most iconic barefoot beach resorts in the Indian Ocean. Part of the Mauritius-based hotel and leisure group Sun Resorts, Kanuhura hosted its first guest in 1999. A USD42 million reimagining of the resort in 2016 positions it for the latest trend travellers have identified as Gypset; part gypsy in their drive for freedom and jetset, reflected in their wealth and craving for luxury living. The gypset muse of Kanuhura is Erin Wasson, famous top model and face representant of Maybelline.